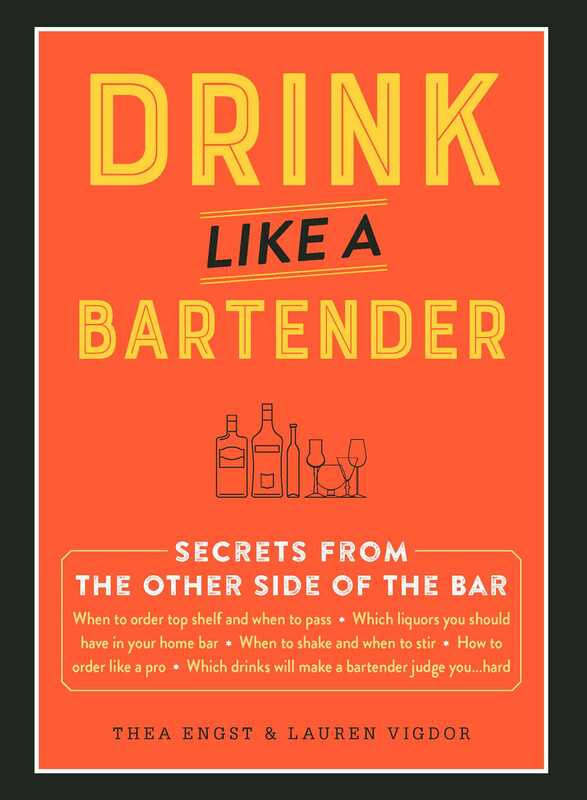 Discover insider secrets and insight from bartenders all over the country on how to properly order, serve, and drink alcohol without looking like a novice. Each year we spend over $200 billion on alcoholic beverages. From egg white–infused cocktails and Italian liqueurs to barrel-aged beer and fortified wine, it can be difficult to keep track of all the latest trends. With tips and secrets from mixologists all over the country, new takes on classic cocktail recipes, a glossary of bar terms and lingo only the pros use, and fascinating alcohol-related trivia, you will be thinking, talking, and drinking like a bartender in no time. Thea Engst is currently the General Manager of The Independent in Somerville, MA, a craft cocktail bar and restaurant. She started working at The Independent in 2009 as a host while she was putting herself through grad school for an MFA in writing poetry. Over the years, Thea worked her way up to server, bartender, and Bar Manager. After just about a year as a manager, Thea opened River Bar, a craft cocktail focused bar and restaurant, as their Bar Manager, where she helped craft their cocktail list. She eventually became the General Manager of River Bar. Thea has spent her restaurant career delving into cocktail, beer, spirit, and wine knowledge, but most importantly making friends and her own family of skilled restaurant workers, artists, and wonderful human beings. She has been featured on Chronicle and in The Boston Globe, Boston Eater, Boston.com, and Boston Metro. River Bar was named Somerville Scout’s Best Outdoor Dining Restaurant two years in a row. Thea specializes in making and consuming strong and stirred drinks with no garnish; she estimates that the mash bill of her blood is fifty-six percent bourbon and forty-four percent rye. 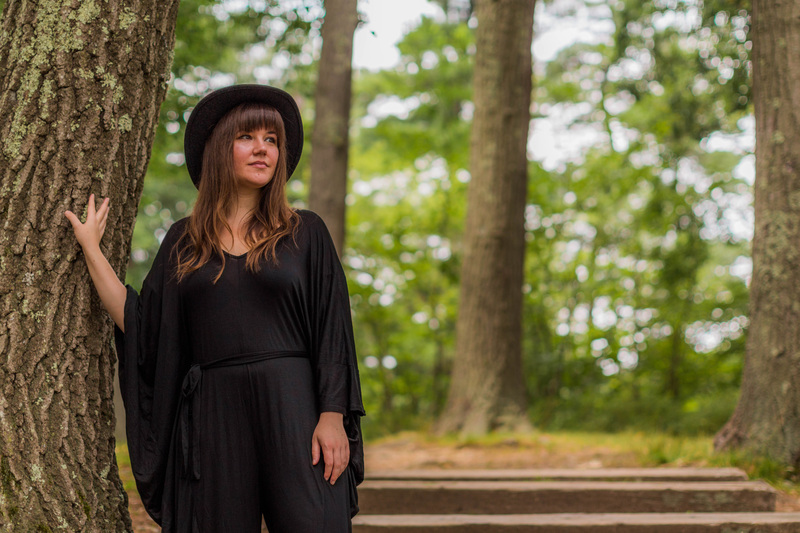 Lauren Vidgor has been working in bars for more than a decade. She became Bar Manager of craft cocktail bar, River Bar, in the summer of 2015 and has since become the Beverage Director for River Bar and its sister restaurant, The Independent. 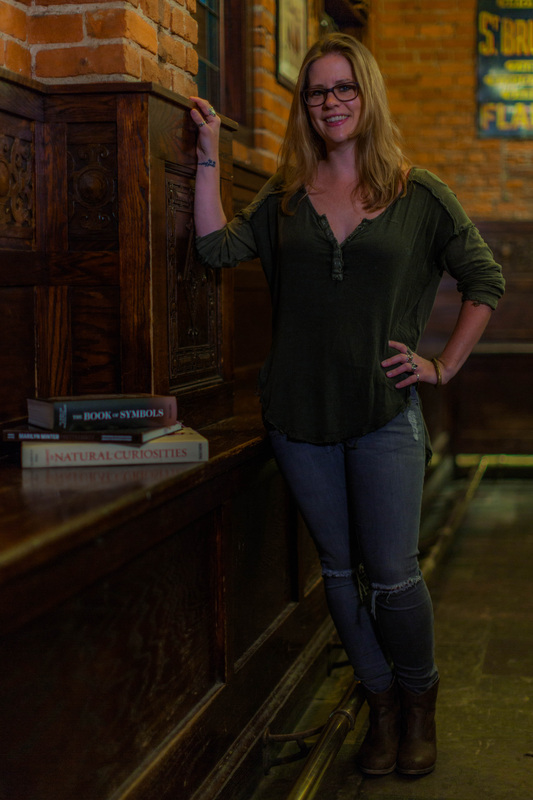 Lauren is now the face of both bar programs and has been featured in Boston Metro, WGBH, Improper Bostonian, and Boston Eater. Lauren excels at retelling the origin story behind cocktails, spirits, and wines. She survives off of black coffee and whiskey. Lauren challenges her staff to be the best they can be and leads by example in educating herself. She learned how to distill at local distillery, GrandTen, and constantly reads up and studies any grape, distillery, or brewery that catches her eye. "Two Boston hospitality pros drop knowledge—and pretense—in Drink Like a Bartender. The 224-page tome is full of advice for the novice barfly and home mixologist, along with quotes and insights from Boston bartenders, original recipes by Engst and Vigdor, and more. Drink Like a Bartender is for the patron who likes going out and wants to order more creatively, but doesn’t know where to start. The book has tips on navigating a wine list, and includes cocktail glossary definitions and boozy trivia. It’s informative—but it’s mostly just fun. It’s really just about having the confidence to drink what you want to drink." "A beginner crash course on making the most out of your drinking … .There’s something for everyone in Drink Like A Bartender. It’s 224 pages of witty, light-hearted tips and advice that reads easy. Who wouldn’t want to know how to drink like the people who know drinking best?" "Drink Like A Bartender … not only seeks to make ordering easier for the modern drinker, but also offers to put a cool ease back into how you order … .For everyone from the Norm of 'Cheers' to the sheltered virgin at her first dive bar. In a great modern fashion, Engst and Vigdor aim to give their seasoned veteran bartender POV … .With the tips learned, impress, and the cash saved, tip your bartender"
"The size of the book is nice for one-handed use. It is easy to carry to the bar with one hand while grabbing the necessary ingredients with the other. Drink Like a Bartender contains a good overview of spirits, beer, wine and their subcategories. There are informational maps, fun infographics, and charts. Many Bar Banter pages are highly informative." "James Bond consistently ordered his signature martini incorrectly, and these two bartending vets explain why. Like good bar buddies, they whisper etiquette tips into readers’ eyes: what ingredient to list first when placing a #cocktail order, what staples belong in a well-stocked home bar, when to ask for top-shelf and when to settle for rail."